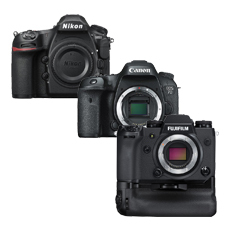 Rent a wide range of camera gear in-store or via our online rental store - from the latest gear to your old faithful workhorses. 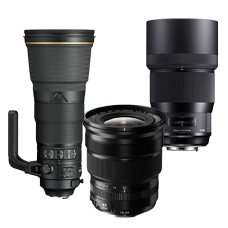 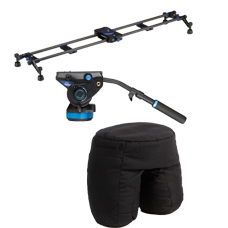 With quality rental gear, you can ensure the best setup for any shoot. 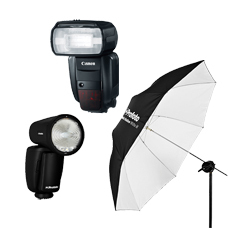 LEARN MORE ABOUT HOW & WHY TO RENT GEAR WITH OUTDOORPHOTO.